Want to know more about the exciting apprenticeship opportunities at Forbes Solicitors? This live event focused on the apprenticeship programme at Forbes Solicitors. The live broadcast featured some apprentices and a recruiter who shared their stories and provided advice on the application process. Forbes Solicitors is a Partnership with nine offices across the North of England, 360 employees, 44 Partners and is the largest legal practice in the North West outside the major cities. We offer a full range of legal services to both individuals and commercial clients. When I left school, I attended at College to undertake a BTEC in Sports Science and although I loved sport, I decided College wasn’t for me and I’d keep sport as more of a hobby. I wanted to be hands on, working and gaining qualifications and experience. The whole ‘earn whilst you learn’ approach really appealed to me. However, I didn’t really know what I wanted to do! Through my local careers office, I applied for the role of Office Assistant at Forbes Solicitors in one of the Blackburn offices. 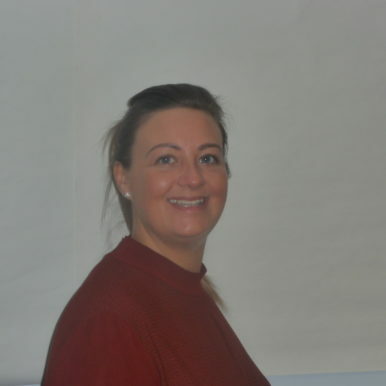 I worked as an Office Assistant and completed a Level II NVQ in Business Administration. I progressed through the firm into various roles within the Crime Department – Trainee Secretary, Secretary, Legal Clerk and Crown Court Caseworker / Accredited Police Station representative. I did this gaining qualifications along the way; Forbes Ilex for Secretaries and Cardiff University’s Police Station Accreditation. All qualifications supported by Forbes. After working in the Crime Department for over 10 years, I decided I wanted to explore other areas. I therefore moved into Human Resources and completed CIPD qualifications at Level 3 and 5 in Human Resource Management, both supported and sponsored by Forbes. I have been working in HR for over 4 years now and hold the role of Firm-wide HR Advisor with the Firm. As part of my role, I am involved with recruitment, and in particular recruitment of apprentices. I am also an Employer Ambassador for the Lancashire Apprenticeship Ambassador Network so regularly attend local careers events promoting apprenticeships. 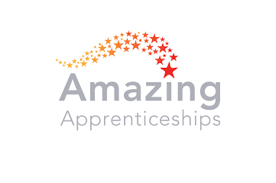 To say I didn’t know what I wanted to do when leaving college, I am really glad that I decided to undertake an apprenticeship and would therefore encourage students to explore an apprenticeship as an option when looking at their next steps. I first started Forbes straight after finishing my A – Level exams, and whilst knowing I didn’t want to go to University, I saw Forbes as a well-known reputable firm with room for progression. I attended a careers event and saw the apprenticeships advertised. I started my apprenticeship journey as an office assistant in the Family Department at the Blackburn office. At the same time as working, I also undertook my level II apprenticeship in Business Administration. 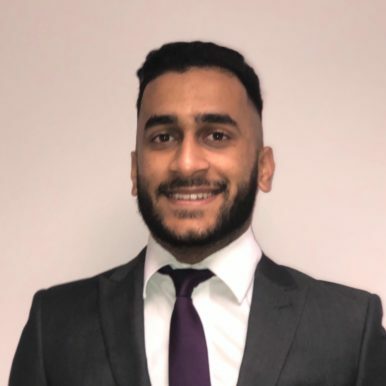 At the end of this apprenticeship level I moved to the Chorley office to be an Admin Assistant in the Housing and Regeneration (litigation) Department as this gave me more responsibility and was the next step up. As I did not know what I wanted to do when I left sixth form, I am so happy I chose to come to Forbes. It has opened up so many amazing opportunities that I had never thought about before and the apprenticeships Forbes offer are excellent. I left school and went onto college to study A Levels in Law, Business and Sociology. However, I decided that college was not for me and joined Forbes Solicitors to become an Office Assistant based in Preston. I always had a passion to study law and work in a legal background. 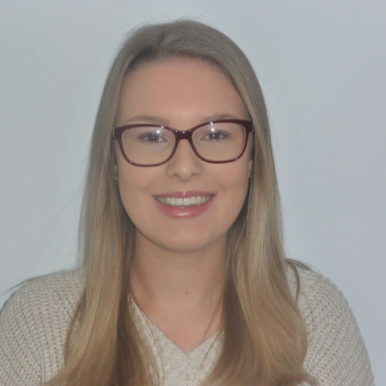 I am really enjoying my time at Forbes and also the training that they have provided to me whilst I have been completing my Business Administration Apprenticeship. I have also gained touch-typing qualifications and completed a legal text processing course which has helped me to move up in the firm. Since completing the apprenticeship, I have moved on to become a Trainee Paralegal in the Crime department at Preston. This has helped boost my confidence and adapt into my new role. I did not think that I would be in a role like this at such an early stage in my career, however I am now keen to pursue a career in Criminal Law. I hope to gain a Police Station Accreditation and one day become a qualified practicing lawyer.